Field Service Management software is a familiar friend to many and unknown for others. 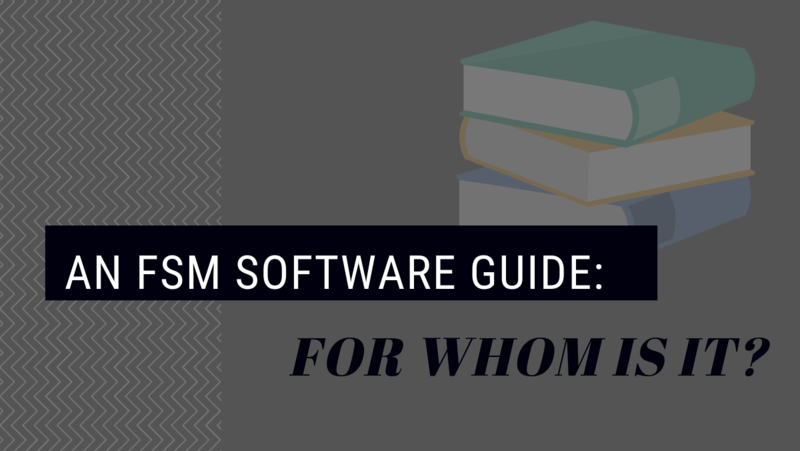 The software can be a lot of things, but there are a few misconceptions we need to put out. 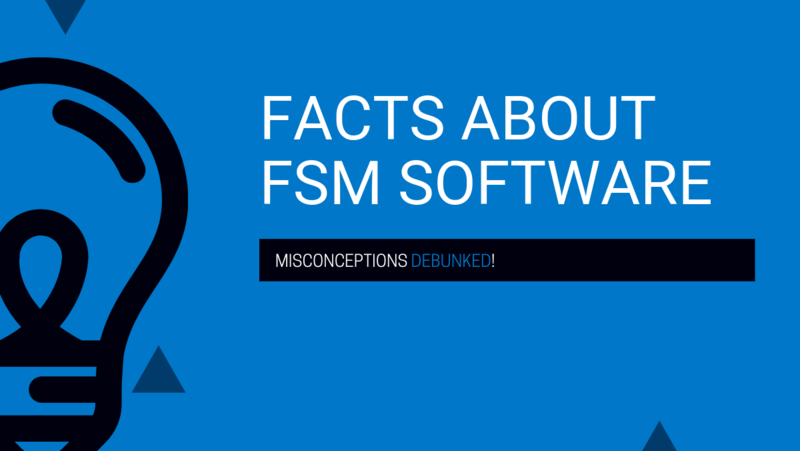 In this blog post, we will share those common misconceptions and replace them with some FSM software facts. If you simply buy it and expect it to do the work for you without learning how to properly use it, this might be true for you. If instead you decide to carefully choose the most suitable software for your company and take the time to learn to utilize it to its fullest capacity, it will help you save money. Consequently, your company will see the investment pay itself back in no time. This brings us to our next part. True and false – the software is no simple tool. It can accomplish a great number of advanced tasks. It does not mean it has to be difficult to navigate. 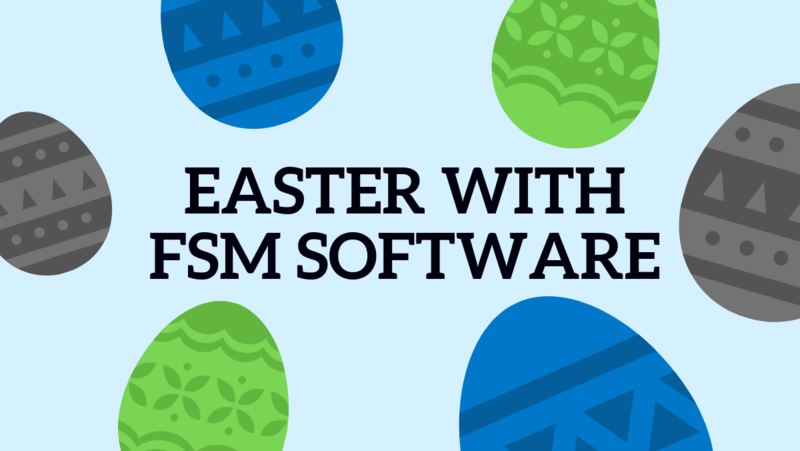 Instead, FSM software can ease your workload and make tasks simpler. Often the team behind the software will help you get acquainted with its features. Later on, if new features pop up or problems arise, this team will back you up. If you are set on this opinion, you are entitled to it. 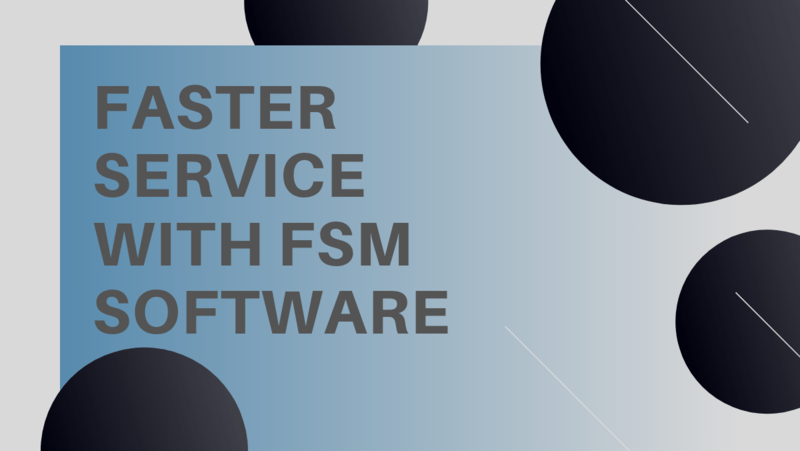 Not all field service businesses have FSM software and they still make it by. If your goals is to simply survive, this might not be the software for you. 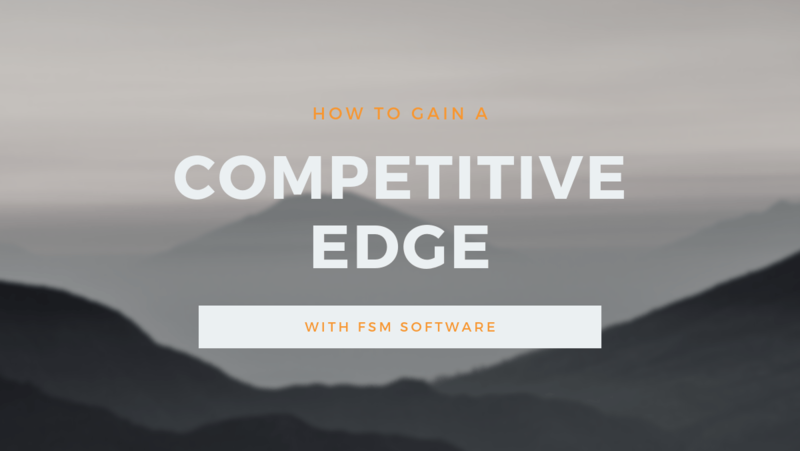 But if your company is striving towards growth, FSM software is an important tool to have. In addition, it helps your company keep up with the demands of the markets in the technology-oriented future. The choice is yours.